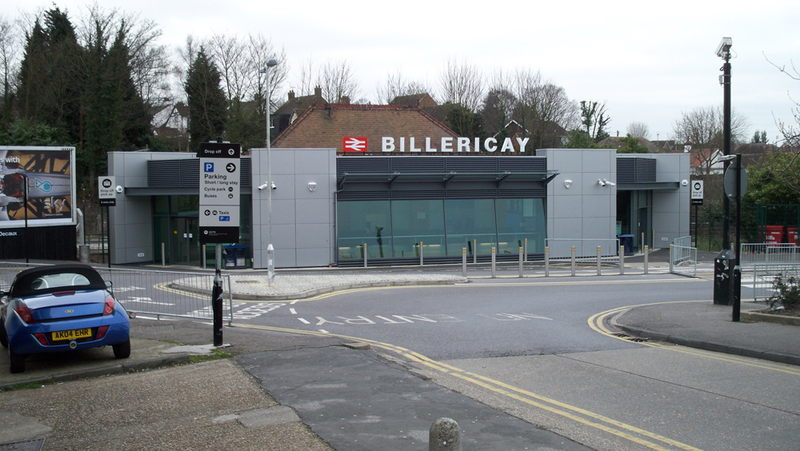 Billericay Station is located within a conservation area, within the Basildon district and the county of Essex. 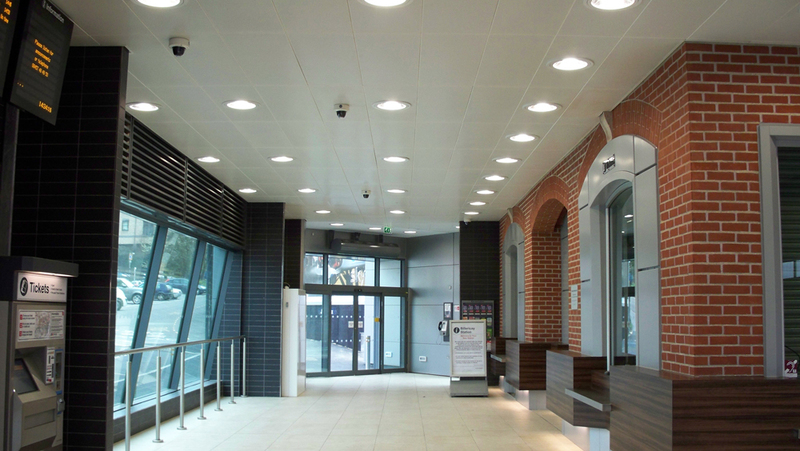 An extensive refurbishment included improvements to the appearance, access, security, retail and environment of the station and approaches to it. The existing brick structure was modified and extended to incorporate a new entrance canopy structure, new ticket office and relocated passenger facilities. Other general improvements included a new platform waiting structure, extended platform canopy, new fencing and a general remodeling the station forecourt and access roads.